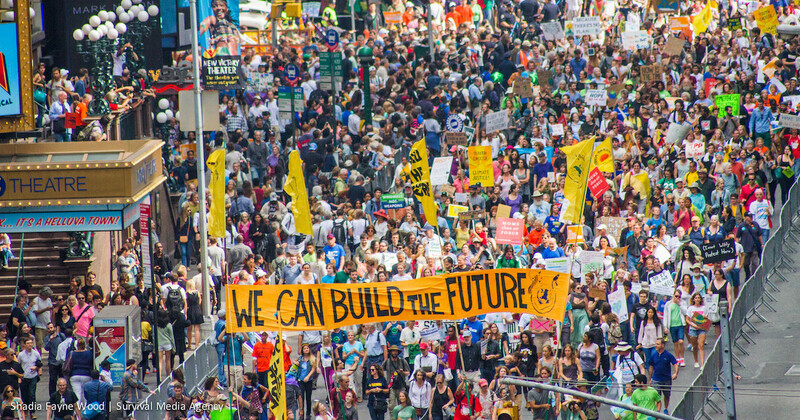 Thousands of people are signing up to rise for the climate, jobs and justice on September 8. Will you join a march near you? 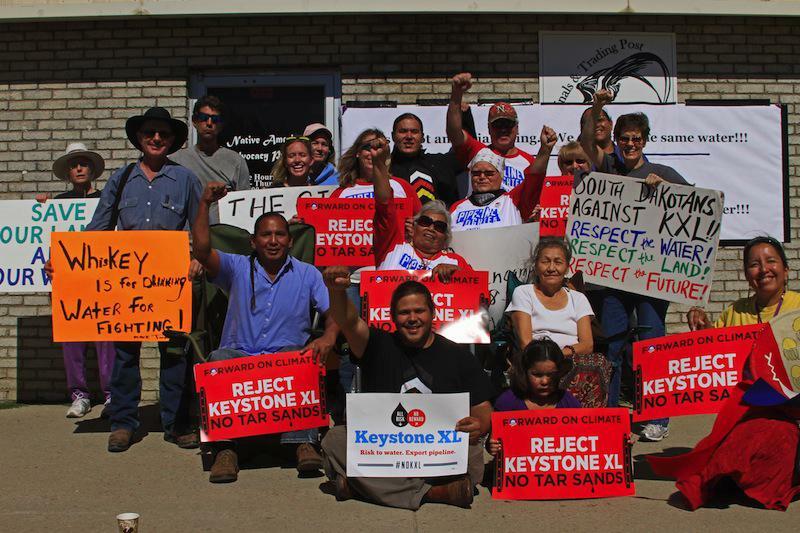 People all over America will be rising for the climate, jobs and justice. Join them.